spinach fritters are crisp and tasty fritters made with whole spinach leaf and spiced gram flour batter. 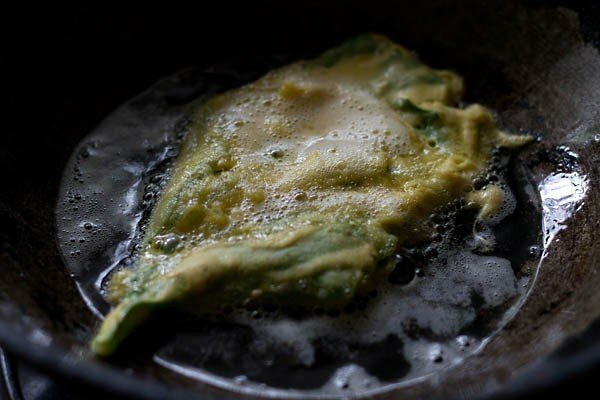 spinach fritters recipe with step by step photos – crisp and golden, gram flour batter coated spinach fritters or palak pakoras. here each spinach leaf is dipped in a spiced gram flour batter and then fried. there is another method of preparing making palak pakoras. chopped spinach leaves are added to gram flour batter and then fried. 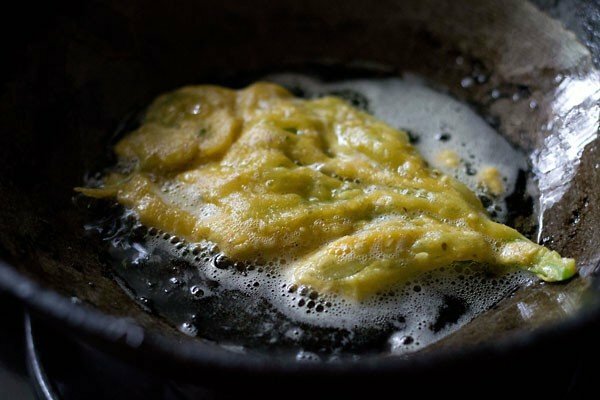 i have already shared this method in my earlier palak pakoda recipe. in this recipe variation, the pakoras are very crisp and you get a distinct flavor & taste of spinach. 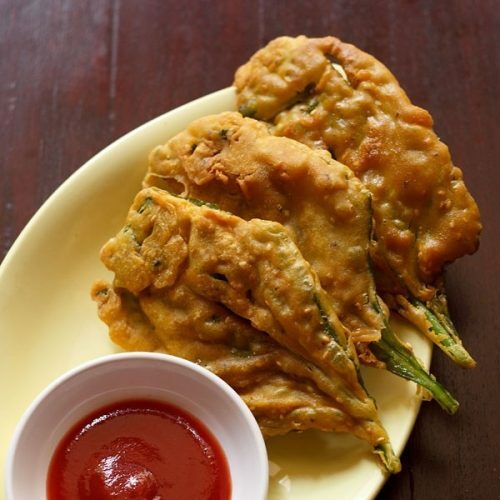 if you are fond of spinach then you might like this variation of making the pakoras. 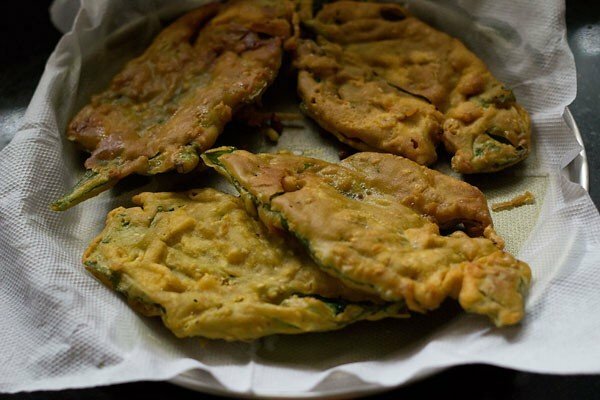 for people, who wants to make spinach pakoras for religious fasting or vrat can check this vrat ke palak pakora recipe where they are made with one of the fasting flour – kuttu ka atta or buckwheat flour and onions and garlic are not used. 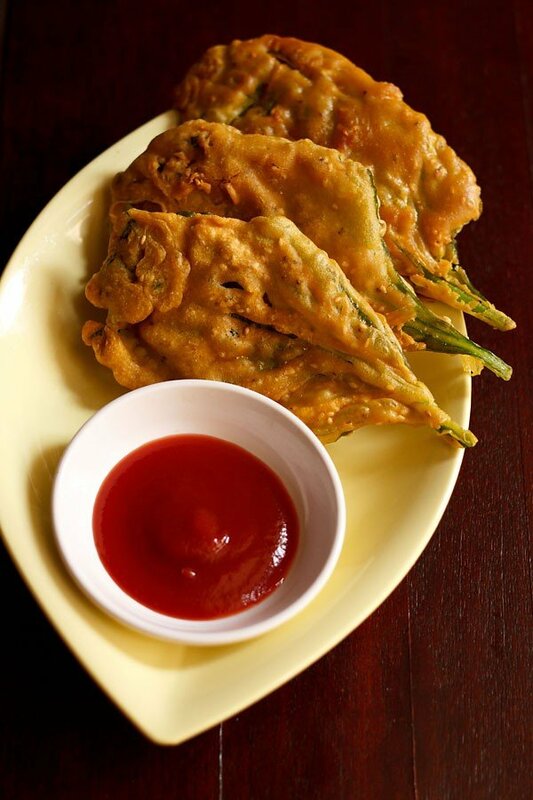 these spinach fritters are served hot with tamarind chutney or coriander chutney or tomato ketchup. 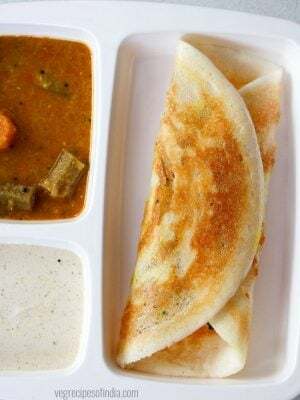 they best go with masala chai or ginger tea. mix all the ingredients for the batter to a thick smooth consistency. rinse, drain and pat dry the spinach leaves. heat oil till medium hot in a pan or kadai. dip each spinach leaf into the batter and coat it evenly. place the batter coated leaf gently in the hot oil. 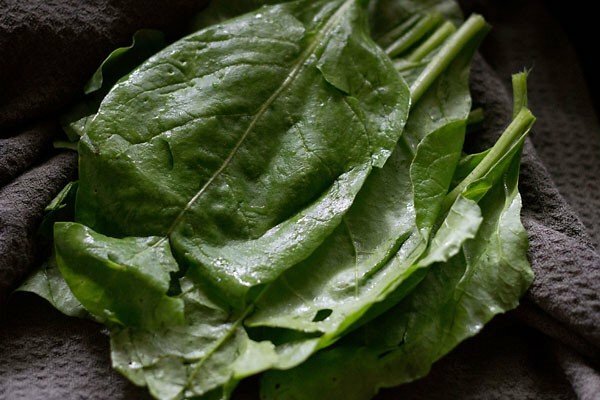 depending upon the size of your pan or kadai, you can add more spinach leaves for frying. fry the spinach fritters till golden and crisp. prepare the remaining fritters or pakoras in the same way. drain spinach fritters on paper towels to remove excess oil. serve the spinach fritters hot with green chutney, tamarind chutney or homemade tomato sauce. you can also sprinkle some chaat masala on top of the spinach fritters. 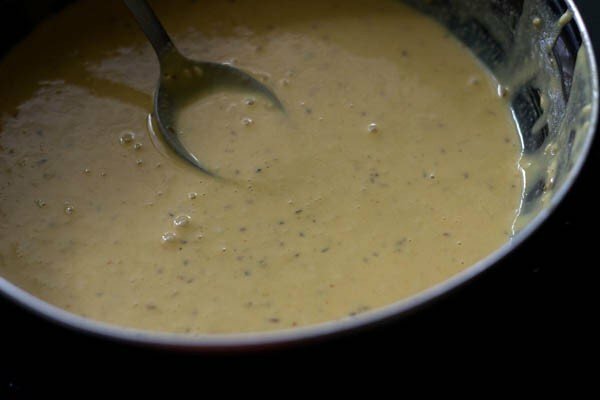 1. mix all the ingredients for the batter to a thick smooth consistency. 2. rinse, drain and pat dry the spinach leaves. if the leaves are very big, you can chop them into two halves. 3. heat oil till medium hot. dip each leaf into the batter and coat it evenly. place the batter coated leaf gently in the hot oil. 4. fry the spinach fritters till golden and crisp. 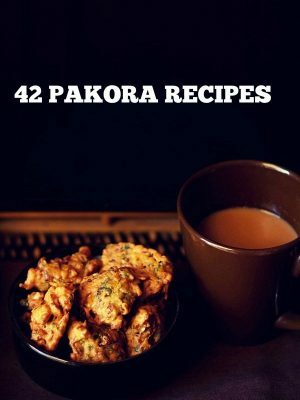 prepare the remaining fritters or pakoras in the same way. 5. drain spinach fritters on paper towels to remove excess oil. 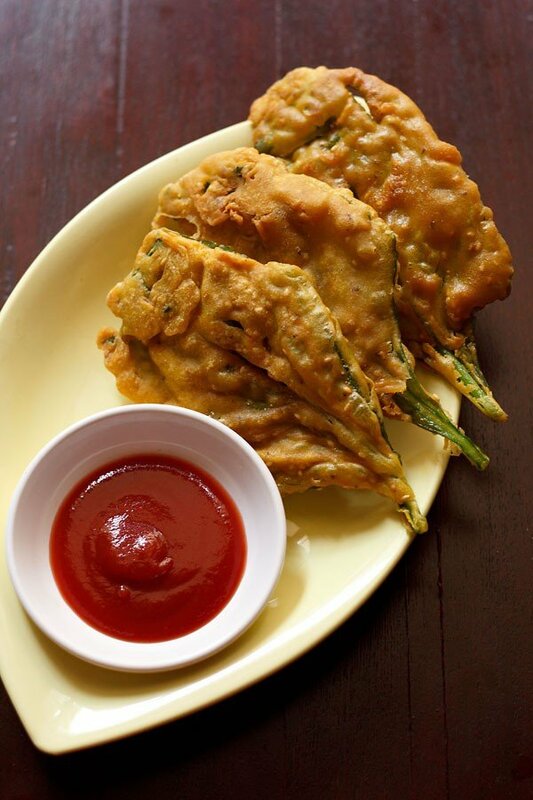 6. serve the spinach fritters hot with pudina chutney, tamarind chutney or tomato sauce. you can also sprinkle some chaat masala on top of the spinach fritters. will try to. 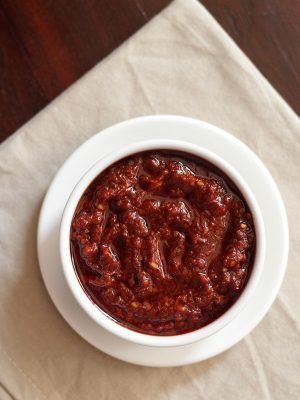 i have got a few recipe requests for khakra and so will try to add. thanks priya. fry in hot oil. also the batter should not be very thick. a medium to thick flowing consistency is fine. 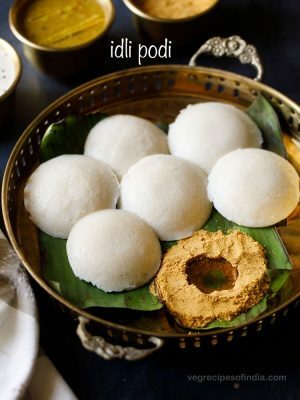 also you can add 1 to 2 tablespoon of rice flour. the rice flour will also help in making the pakoras crispy. thanks a lot fateema. i use canon 600D. Wow!! So easy and tasty… My kids never eat raw spinach..This one became a huge hit..
thanks sun. glad to know this. 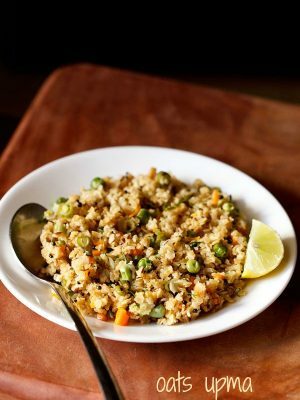 Heyy, I love your recipes(soo simple), your presentation, lovely temptin piks & your writin style(thats witty n awesome :*) ma’m!! 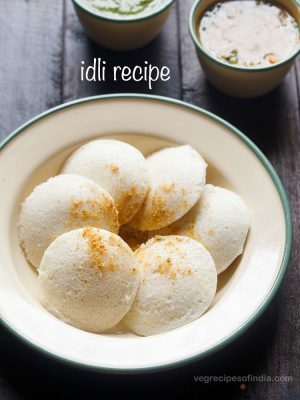 Could you please post a recipe for white sponge/rasgulla? thanks medha. i am still working on a good rasgulla recipe. 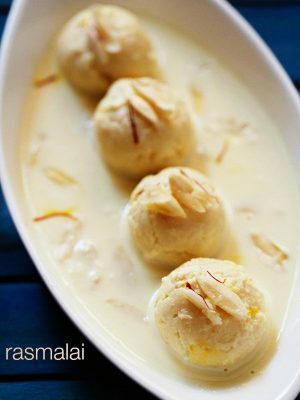 whenever i make rasgulla, they either become hard or break or become dense. Yummy ……. Lovely clicks !! Looks delicious and love the pics. hi mehak. i am good. will reply to your uttapam query soon. veggie fish pakora is a novel idea. your method of making them is very interesting.